Vanessa Anne Hudgens is an American actress and singer. 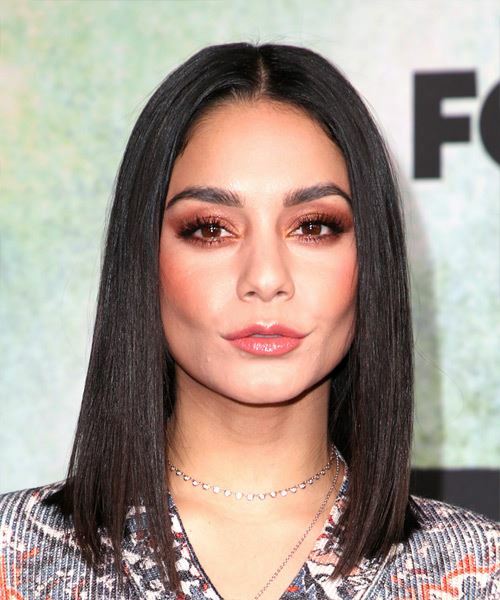 After making her feature film debut in Thirteen, Hudgens rose to prominence portraying Gabriella Montez in the High School Musical film series, which brought her significant mainstream success. 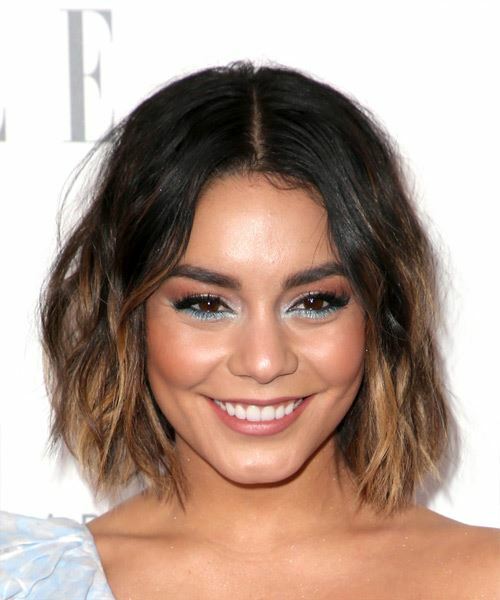 View yourself with Vanessa Hudgens hairstyles. We provide easy "How to style" tips as well as letting you know which hairstyles will match your face shape, hair texture and hair density.